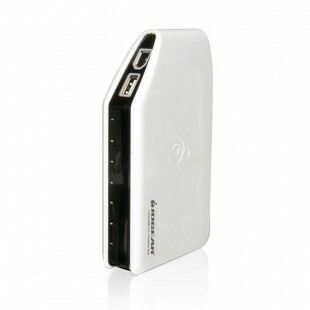 IOGEAR GUH420 USB 2.0 FireWire is most popular internet reviewed universal USB hub. This is kind of hub which provide a complete high speed connectivity solution at a fraction of the cost of other separate USB 2.0. GUH420 came up with USB 2.0 and FireWire frictionless connectivity to your notebook or desktop computer. Other than ..